Wandurrings: Looking for a Home? I thought I'd give a little plug here for my brother-in-law, Corey, who is now a real estate agent for Windermere. 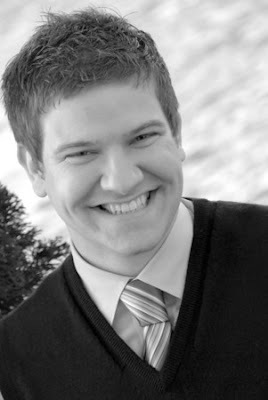 If you're looking to buy or sell a home and wanted a motivated agent, call Corey Matney at 206-384-6717/253-284-0724 or e-mail him coreym@windermere.com. Oh, and here's his website coreymatney.mywindermere.com. He's official huh? Tell him congrats. Good picture too!